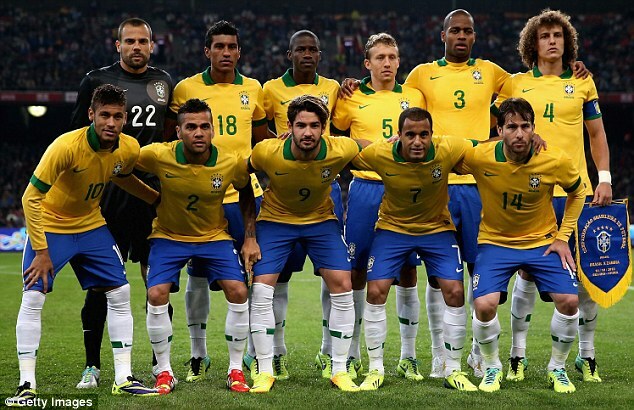 Which Team Will Win Football World Cup 2014 ? Vote Your Team ! !